In 1893, English teacher Katharine Lee Bates found the Colorado landscape so beautiful that it inspired her to pen the lyrics to “America the Beautiful.” Today, Colorado’s environment—both physically and in terms of its unique community—continues to inspire. As a result, men and women alike have moved to the state in droves for both personal and business reasons. 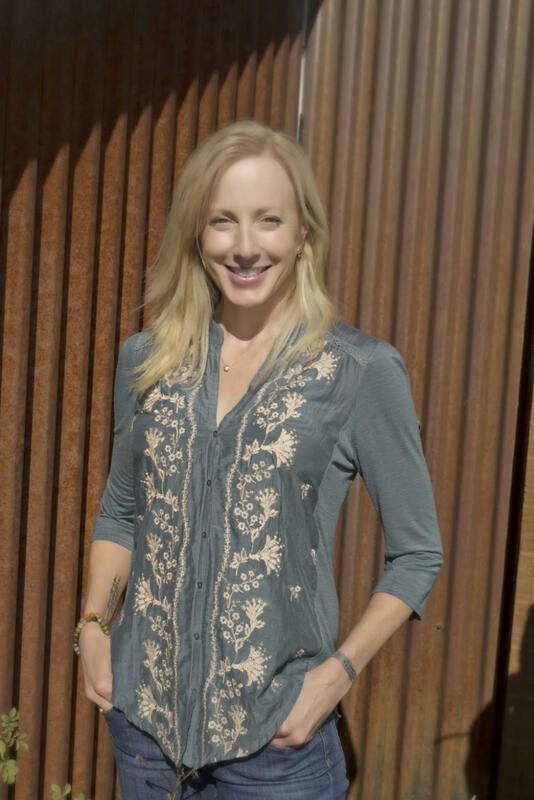 Here are nine women entrepreneurs, who are doing amazing work in their respective industries, on why they have chosen to base their innovative businesses in the Centennial State. 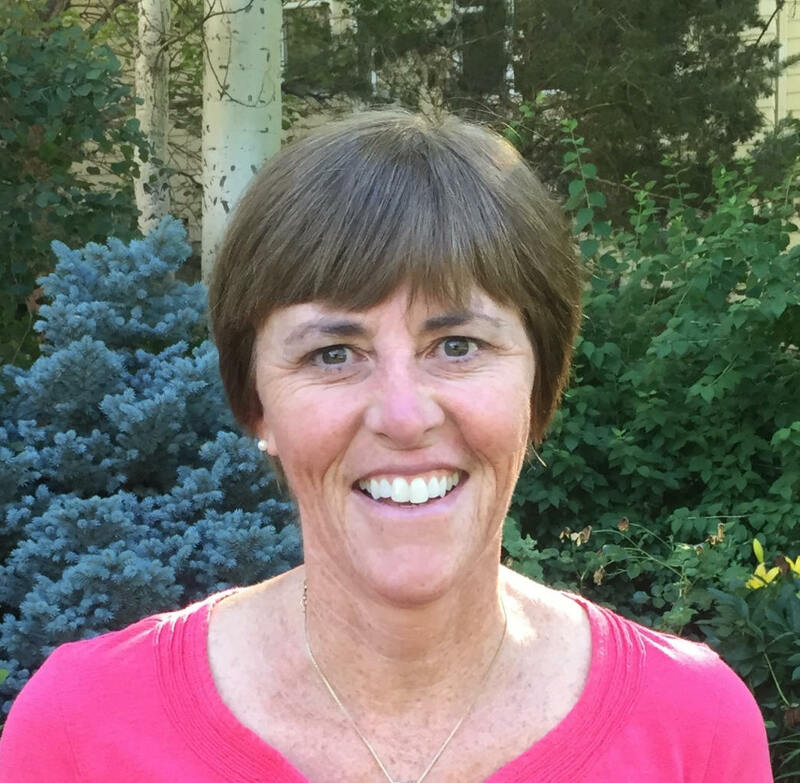 Kay Martin created BOCO when she saw a need for quality gear in the athletic headwear industry. That’s why, in 2013, Guissinger launched BikeLife, which partners with nine different cities (including Denver and Boulder), along with marketing companies and advertisers, to educate new and occasional cyclists in metropolitan areas. BikeLife is founded on the principle that bicycling “makes cities more sustainable, healthier and more vibrant places to live and work,” and Colorado, which Guissinger describes as a hub for cycling and outdoor business, makes the perfect headquarters. Carpenter-Ogden has worked hard to build her business over the last 16 years. “Go do what you’re great at,” says Kristin Carpenter-Ogden, “and don’t let anything hold you back.” It’s advice she’s followed herself. Carpenter-Ogden didn’t have many resources when she started her first business in Durango, but 16 years later, Verde Brand Communications is practically a household name in the outdoor industry. Verde’s star-studded client list includes big names like Outdoor Research, Pearl Izumi, and Petzl, along with nonprofits like the Conservation Alliance. 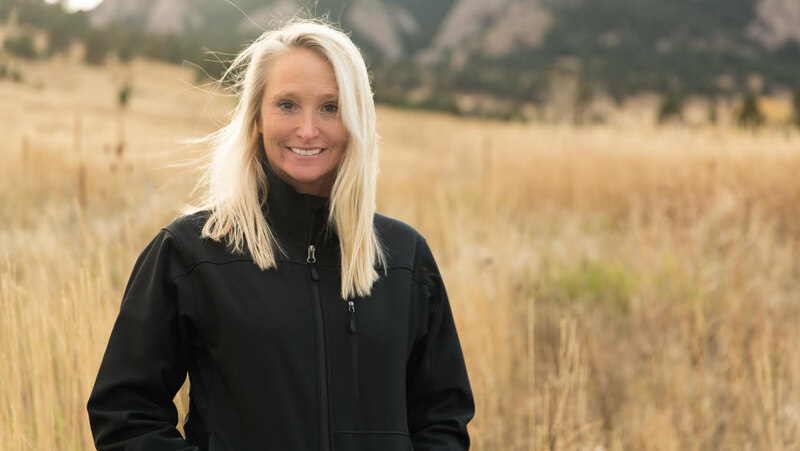 “The community we found here [in Boulder] was so incredibly supportive,” she says, “it almost caught us off guard!” Today, Rapt Media combines right- and left-brained approaches to create interactive video content and technology to deepen clients’ engagement with their customers. They’re on the cutting edge of that field, and Trautman points to the Colorado connection as one reason for Rapt Media’s success. “There’s no better way to come up with these ideas than by standing on top of a 13,000-foot mountain two hours before the strategy meeting!” she says. Niki Koubourlis walks the walks, taking an active role in her company&rsquo;s mission. 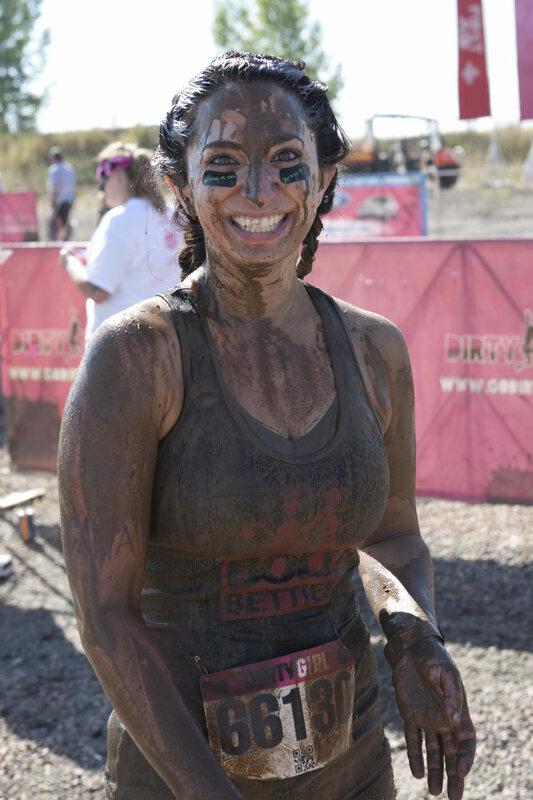 “Our tribe exists to help women discover their boldness,” says Koubourlis, whose business is focused on eliminating the intimidation factor of outdoor adventure, which can often feel daunting to newbies. In addition to the meetup platform, Bold Betties is now home to a blog, packing lists for various adventures, gear for sale and for rent, and a host of organized activities nationwide. Merle O&rsquo;Brien makes unique bags out of repurposed yoga mats. But it’s not just the materials that are local. O’Brien moved to Colorado for college in 1980 and never left. 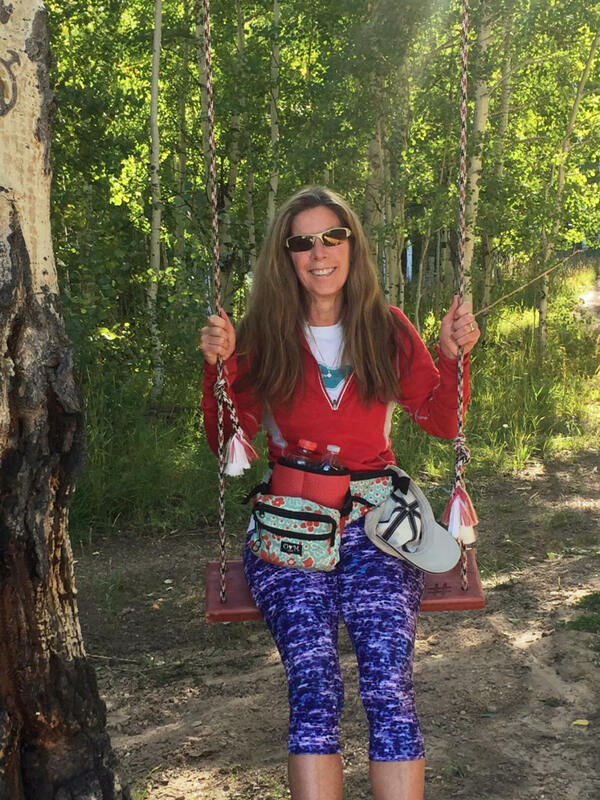 Thirty-five years later, she’s started not just a business but a family, too, in Aspen. “I get all my inspiration for bag ideas when I hike in the mountains, bike ride, or just looking out my office window!” she says. Originally written by RootsRated for Choose Colorado.